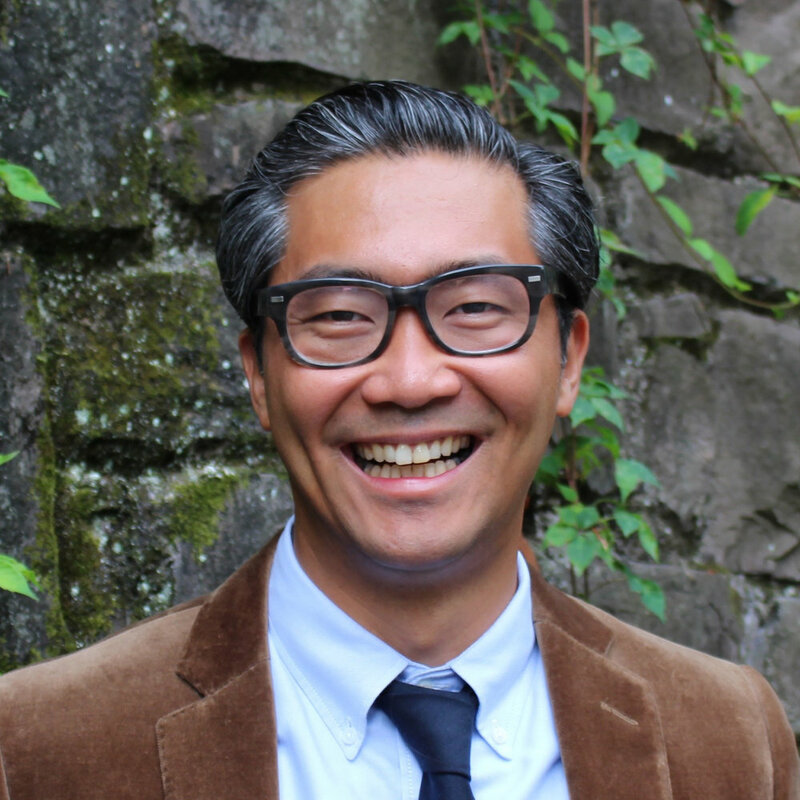 Bon Ku, MD, MPP is the Assistant Dean for Health and Design and an Associate Professor at the Sidney Kimmel Medical College at Thomas Jefferson University. He is a practicing emergency medicine physician and the founder and director of JeffDESIGN. Bon has spoken widely on the intersection of health and design thinking and serves on the Design and Health Leadership Group at the American Institute of Architects. Robert S. Pugliese, PharmD, BCPS is Director of Innovation Design at Thomas Jefferson University and Jefferson Health. He is Co-Founder and Managing Director of the Jefferson Health Design Lab. Prior to taking on a full time role in healthcare innovation, Robert spent 10 years practicing and teaching in the specialty of Emergency Medicine. As a person with insulin dependent diabetes, Robert takes personal interest in assuring that everyone has a voice in improving our healthcare system. Geoff Hayden, MD, is an Associate Professor of Emergency Medicine at Thomas Jefferson University and Associate Director of JeffDESIGN at the Sidney Kimmel Medical College. Dr. Hayden has directed several emergency ultrasound programs while also serving as core faculty at academic Emergency Medicine residency programs. He’s an avid believer that medicine + design = better medicine. Andrea Landau, MFA, is an Education Coordinator for the Scholarly Inquiry Program, Design and Humanities Tracks at the Sidney Kimmel Medical School within Thomas Jefferson University. She brings to the JeffDesign team her experience as an arts administrator, artist/designer, and educator with ten years of experience in higher education. Andrea is deeply interested in non-traditional educational approaches that foster confidant, creative thinkers, dynamic problem solvers, and empowers students to create what they imagine. Kristy M. Shine, MD, PhD is an Assistant Professor of Emergency Medicine at Thomas Jefferson University and Associate Director of JeffDESIGN at the Sidney Kimmel Medical College. In addition to her role as attending physician and core faculty for the residency, Dr. Shine has worked in the medical device industry and holds graduate degrees in mechanical engineering and medical engineering/medical physics. She believes that training doctors to be compassionate innovators will change the future of medicine.